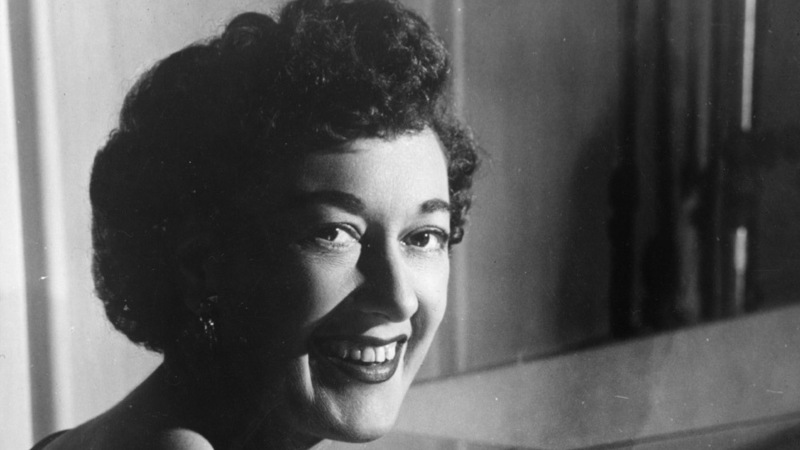 No jazz musician has ever been heard more on public radio than the late Marian McPartland, the host of NPR's Piano Jazz for more than 40 years. But for all her ubiquity, how well did we really know her? This special episode of Jazz Night in America — a celebration of McPartland's centenary as well as a timely offering for Women in Jazz month — features personal insights from her longtime producer, Shari Hutchinson, and her granddaughter, Donna Gourdol. We'll also hear outtakes from Piano Jazz, featuring guests like singer Sarah Vaughan and pianists Mary Lou Williams and Geri Allen. And of course, we'll hear the voice and piano of McPartland herself, a grande dame and NEA Jazz Master who was never anything but herself. Copyright 2018 WBGO and Jazz At Lincoln Center. To see more, visit WBGO and Jazz At Lincoln Center. 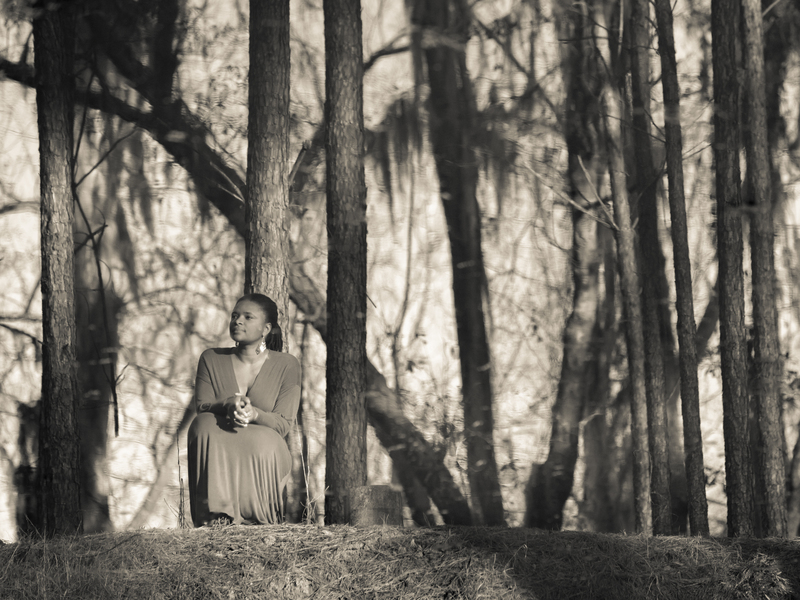 Lizz Wright is well acquainted with the storytelling power of a journey. Her music, rooted in the gospel truths and rustic byways of this country, could be seen as a sustained meditation on movement: not just the flow of bodies in rapturous rhythm, but also the trajectories that mark a life story. For this episode of Jazz Night in America, she welcomes us to her home in Asheville, N.C. — and takes us on the road in an exploration of her own roots, around south Georgia. She also digs into some of the songs from her recent album, Grace, in concert at the Variety Playhouse in Atlanta. "I just kind of circled my whole lineage and just tracked what people were saying and doing," Wright says. "I felt like I needed to get the pulse of the South and my people in it." Spend enough time in New Orleans and you come to understand it as a place for every kind of convergence. The culture hums in an endless exchange, with history forever close at hand. Christian Scott aTunde Adjuah understands this to his core: he grew up immersed in ritual Mardi Gras Indian traditions, and distinguished himself as a jazz trumpeter by his early teens. He's now shaping his own artistic reality, creating what he calls "Stretch Music" — a proud hybrid of styles and approaches, with a strong underlay of groove. 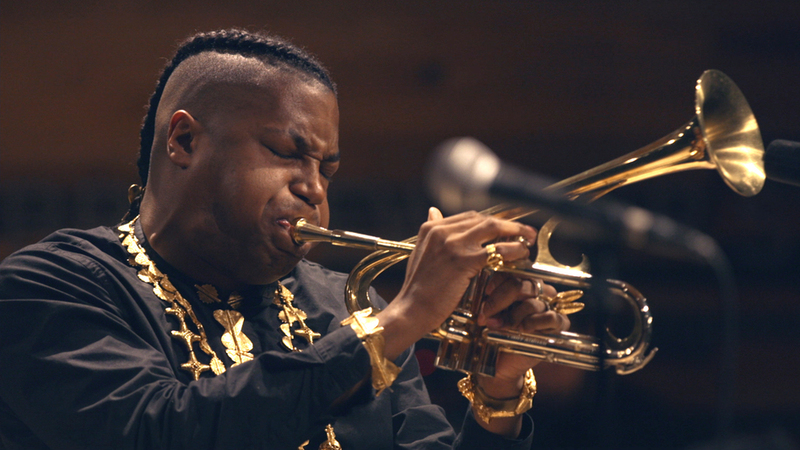 In this episode of Jazz Night in America, we'll join him for an electrifying performance at the New Orleans Jazz Market, where he drew from The Centennial Trilogy, an acclaimed recent release. And we'll cut to the heart of his mission, as a bridge-builder, an ambassador and an avatar — every bit a son of New Orleans, and in every sense a citizen of the world. Some experiences stick with you. They cry out for reflection, for the transfigurative potential of an artistic response. That was the case for Mike Reed, the intrepid Chicago drummer and bandleader, after his harrowing encounter with white supremacists in 2009. Reed was on tour in Eastern Europe with his flagship band, People, Places & Things. While passing through the Czech Republic by train, they were menaced by a gaggle of neo-Nazi skinheads, narrowly escaping harm through the intervention of riot police. Later, mulling over these events, Reed decided to create a suite called Flesh & Bone. After its concert premiere at the Art Institute of Chicago in 2015, it was released as an album last year, and captured by Jazz Night in America at Reed's venue, Constellation, in Chicago. Jazz Night in America asked Reed to recount that instigating flare of racial tension, which hasn't lost any of its relevance in the years since. "It's not that I want to sensationalize this thing that happened," he says. "I believe the greatest things that we can make [are] derived from our own experiences, or our ability to look at experiences." 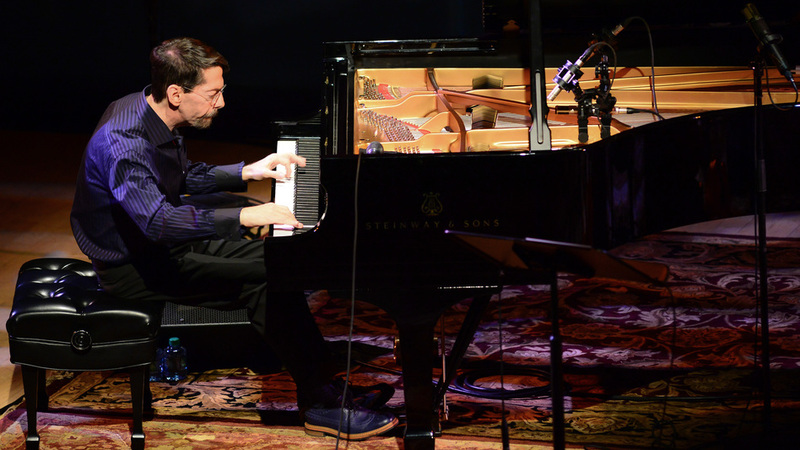 Fred Hersch is no stranger to the art of introspection. As a pianist, a composer, a bandleader and a sideman, he has always combined clarity of projection with a willingness to go deep. His latest expression of interiority is a graceful and revealing memoir, Good Things Happen Slowly, which takes shape as a gradual declaration of selfhood, in personal as well as artistic terms. This week, Jazz Night in America joins Hersch in conversation at his loft in SoHo, to talk about his upbringing in Cincinnati, and the early realization that he was gay; about his scrappy arrival on the scene in New York, back when certain gigs stretched past dawn; about his death-defying recovery from a coma in 2008; and about the creative breakthrough he had a few years before that, adapting the work of a personal hero, the American poet Walt Whitman. Hersch developed Whitman's Leaves of Grass into an elegant song cycle, featuring two articulate vocalists, Kurt Elling and Kate McGarry. The piece has been widely celebrated since its premiere, and Jazz Night consulted a noted Whitman scholar, along with Elling and others, for insights. We'll hear excerpts from a recent performance of the piece, at Jazz at Lincoln Center. "It's taken me many years and a lot of lumps to realize who I am," Hersch reflects. To that end, Jazz Night in America had the good fortune of catching up with him at a moment of fullest self-realization. It's your good fortune, too.